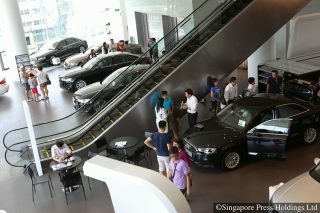 Celebrating its first anniversary in Singapore, SKODA has eschewed baby steps for big strides with a string of smart offerings. A lot can happen in a year. Scoring that promotion, growing your family, creating new memories – it can all happen in a brief 12 months. 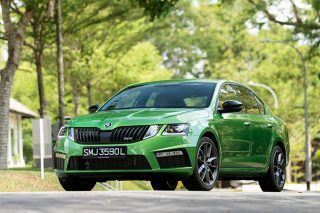 And ŠKODA, on its first birthday in Singapore, has every reason to celebrate a year of becoming one of the most successful car brands here. Returning after a four-year absence, ŠKODA has captured the hearts and minds of local consumers looking for cars with value for money, yet retain bold styling and clever functionality. 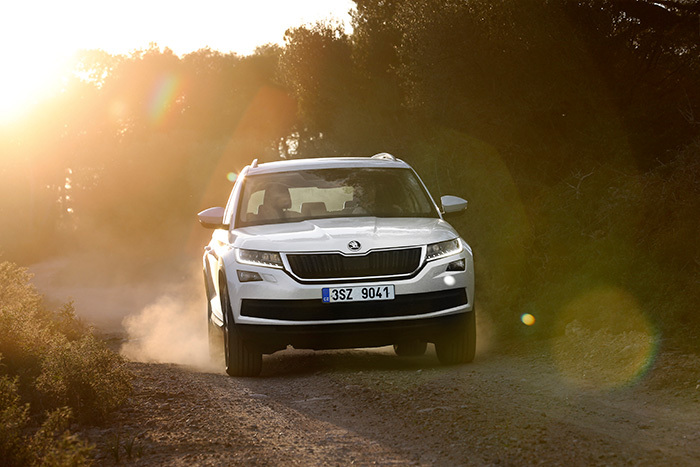 It’s a comeback that hasn’t gone unnoticed: both consumers and the motoring press alike have given kudos to ŠKODA’s offerings for their clever mix of functionality, style and innovation. In 2018, the phenomenal 7-seater Kodiaq beat a strong field to be crowned Torque’s Best Seven-Seater SUV. 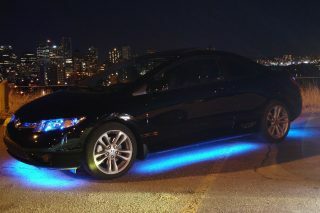 The car impressed judges with superlative space, practicality and refinement, as did its quality and sharp looks. 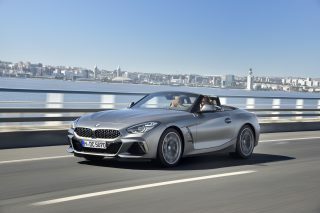 It also impressed with its comfortable and intuitive cabin, winning Best Ergonomics at ST’s Car of the Year. 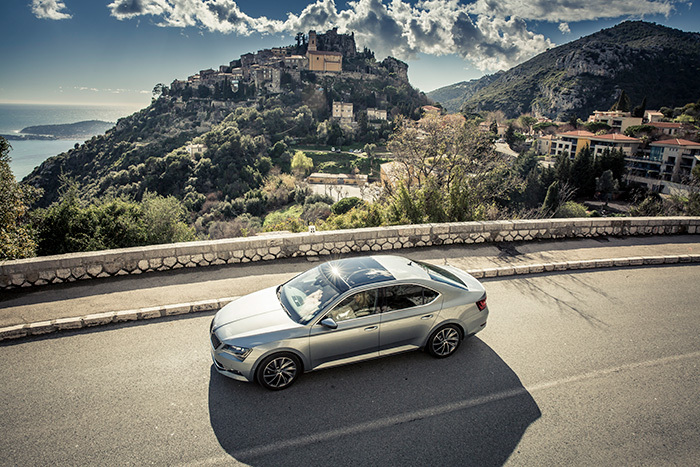 The same story was repeated with the handsome ŠKODA Superb, which drove home with Torque’s Best Sedan award. The fastback Superb redefined the sedan category with its large boot and rapid acceleration, making it both fast and practical while costing less than even its Japanese rivals. Both cars were also praised for offering amenities like umbrella holders integrated into the front doors and cargo organisation systems in the boot. 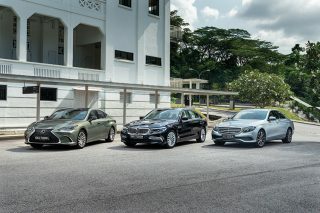 Such thoughtfulness is what sets the brand apart with its “Simply Clever” tagline, one that ŠKODA takes wholly to heart. Recognition of such well-sorted offerings comes at a time when ŠKODA growing and selling more cars than ever before. It’s a phenomenon happening across the world with one of the most dynamic brands within the Volkswagen Group. Globally, ŠKODA Auto has produced more vehicles in its native Czech Republic in 2018 than it ever has in its 124-year history. Some 886,100 cars were produced in total at its Mlada Boleslav and Kvasiny factories, growing 3.3 percent from the previous year. ŠKODA’s cars, in fact, contribute to around 9 percent of the total exports of the Czech Republic, underscoring the automaker as a vital player in the country’s economy. The most-produced model was the ŠKODA Octavia sedan, with more than 258,000 models leaving the factory floor in 2018. In a crowded automotive market, ŠKODA has successfully navigated it to bring innovative cars to ever more discerning drivers. Happy birthday, ŠKODA, and here’s to many more successes.